The very capable Mercedes-Benz GLA250 4Matic has just won Edmunds’ yearly “Best Buy” award in the Luxury Compact SUV/Crossover segment for the second year in a row. Edmunds sites many reasons why they’ve fallen for the GLA, including it’s versatility, quality of build, superior fit and finish and it’s above average fuel economy. The 2015-2018 pre-owned Mercedes-Benz GLA250 4Matics also represent a very good value in the marketplace. Most 2015 and 2016 models are priced $24,000-$30,000 and most well equipped 2017 and 2018 models fall under $36,000. That means that you’re getting all the build quality, superior safety and legendary Mercedes–Benz quality for basically the cost of a very entry level (boring) new car. Not to mention all the style and panache that comes along with that three pointed star. 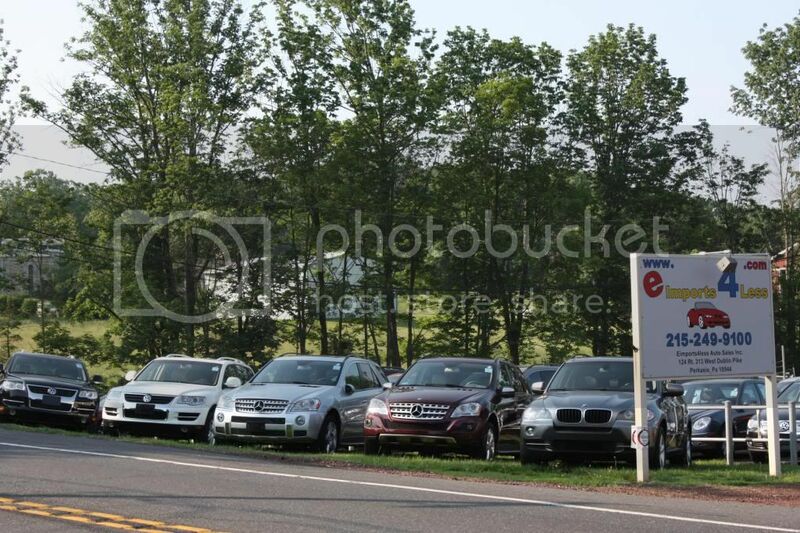 Those also happen to be many of reasons that eimports4Less customers who have considered many different brands and styles of vehicles have chosen to purchase the GLA. Brief GLA Overview: Mercedes-Benz introduced this all-new luxury compact crossover to the United States in 2015 . It’s powered by a 208-horsepower turbocharged 2.0L four cylinder that’s mated to a 7-speed dual clutch automatic transmission. The transmission has three different driving modes including Sport, Manual and ECO, which can shut off the engine at stops to conserve fuel. It also rides quite sportingly and handles well on a capable and stable chassis. The GLA250 models use the latest generation of 4MATIC all-wheel drive, and the variable-torque system monitors each corner of the vehicle, sending up to 50 percent of the engine’s torque to the rear wheels. The system also adapts to varying off-road conditions with an Off-Road mode and offers superior handling on slippery roads and snow covered surfaces. It comes well equipped with 18-inch wheels, rain-sensing windshield wipers, ambient interior lighting, HD radio, a 14-way power driver seat with memory, split-folding rear seats and a power liftgate. Several stand-alone options and features allow buyers to get exactly what they want in the GLA, including a panorama glass roof, heated seats, climate control, the Harman/Kardon audio system, back-up camera, satellite radio and blindspot assist. Meanwhile a Sport Package adds special exterior body styling, 19-inch AMG wheels and perforated front brakes. The GLA is also a perfect size for most folks: It fits in pretty much any garage and parking spot, it’s not too big to park or hard to see out of and not too small to handle all of the day to day stuff…like carrying around kids, dogs, groceries and luggage.